Ronald January 5, 2018 How International Sellers Can Become the Paytm Seller – What Is the Registration Process?2018-01-05T06:29:51+08:00 Topics: Business. Subjects: International Sellers, Paytm, and Tips and Guides. Paytm is one of the leading and fastest growing mobile payment company in India. It’s introduced as the mobile wallet company in the Indian market and become an unmatchable & reliable virtual wallet for millions of people. The main aim behind Paytm Wallet is to make India a cashless country and nowadays millions of users are using Paytm and doing online transactions. Later than the tremendous accomplishment in the e-wallet world, Paytm has expanded their roots in the e-commerce segment. The company already launches their mobile app and website – as well as running a new concept Paytm Mall for shopping and for business as well. At present 1.5 million sellers are doing business on Paytm Mall, the categories include electronics, fashion, home furnishing, and other. Paytm ensure the quality of products and only allows those sellers who strictly pass the quality guidelines and another qualification process. The Paytm Mall is a wide concept which is divided into two sections to offer unique services to Indian consumers – Mall and Bazaar. Where Paytm Mall will completely focus on organized category sections plus authorized brand stores, electronics, popular fashion brands and other the top branded products. Whereas talking about another section is Paytm Bazaar – which keeps an eye on fashion, home furnishing and other goods from a small merchant in India. On Paytm Mall sellers from India and other countries are selling their products and doing a great business. As Indian merchants and small sellers know well about how to join the Paytm and become the partner. But merchant from other countries like international sellers, especially from Asian countries don’t know how to set up their store on Paytm. For all those sellers we are here to introduce the easy and step by step procedure for setting up a store on Paytm Mall. Submit and verify email, documents, and other required details. Submit details and information like bank details, Id proof, etc. Verify and Update record and start selling. Main Need to Register as Paytm Seller? Online shopping store or e-commerce website becomes the great source of purchasing products in India. 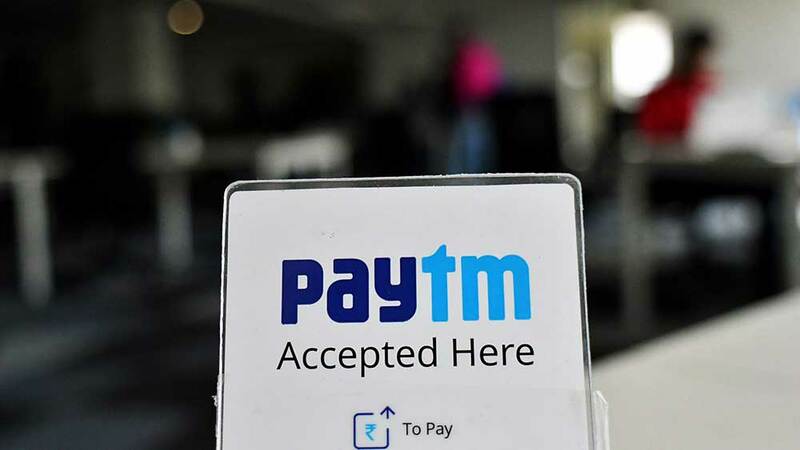 Whereas Paytm is one of the latest competitors entered into the market having 10 crores + users and 1 million plus sellers offering 500+ products and items across 40k pin codes in India. As soon as merchant become a seller on Paytm, then they need not maintain or developing an e-commerce website but have to focus on delivering the customer order as quick as possible. To be a seller on Paytm, no investment is required; anybody can be the partner or seller. To become the seller on Paytm, a seller must have to complete the Paytm seller registration procedure on the official Paytm website. Registration is free and the process will take only a few minutes. Visit Paytm Seller registration page. Enters your name, email, phone, and set a password for the account. Verify the email and complete the process. Verify the mobile number and complete the process. Enter the business details and address information. Check and update the catalog of products. Begin selling as a seller on Paytm. Here are some documents and information are required that mandatory to submit first to become the Paytm seller or to complete the Paytm seller registration procedure. These are some of the basic documents and verification procedures which are common and asked on every e-commerce platform. National, as well as the International seller, can easily register themselves on Paytm. International sellers from countries like China, Japan, Singapore, and more are doing business on Paytm. Moreover, Paytm attracts more users by giving them a discount and special offers on various products like Paytm Wallet Coupon. For example: purchasing anything from Paytm Mall or doing any type of transaction using Paytm wallet return some cashback as a discount. The company itself promoting your brands as well as attracting customers to shop and buy.